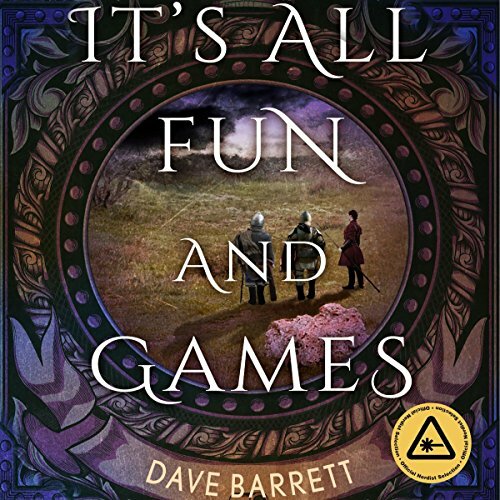 Showing results by author "Dave Barrett"
When Allison's best friend, TJ, convinces her to come along for an epic game of LARP (live-action roleplaying), she reluctantly agrees, despite her reservations about the geeky pastime. TJ's weekends are filled with powerful wizardry, mystical creatures, and intense battles with his LARP group. Each adventure is full of surprises, but the goal is always the same - to defeat the monsters and find the treasure. Not long after their quest begins, the friends discover that something has gone wrong. With his big blue eyes and soulful expression, George was the irresistible runt of the litter. But Dave and Christie Nasser's "baby" ended up being almost five feet tall, seven feet long, and 245 pounds. Eager to play, and boisterous to the point of causing chaos, this big Great Dane was scared of water, scared of dogs a fraction of his size, and, most of all, scared of being alone. 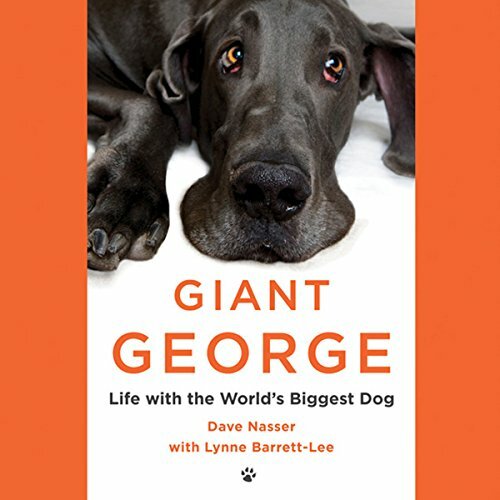 Giant George is the charming story of how this precocious puppy won Dave and Christie's hearts and along the way became a doggie superstar.